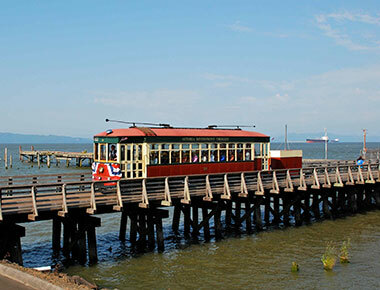 Astoria, OR has long been known for being an idyllic coastal town, being featured in such beloved films as Kindergarten Cop and The Goonies. When you are planning on visiting this picturesque west coast destination, you can always find the best hotel deals at the Best Western Astoria Bayfront Hotel. You can find all of the modern amenities that you need for the perfect hotel stay when you book your accommodations here. 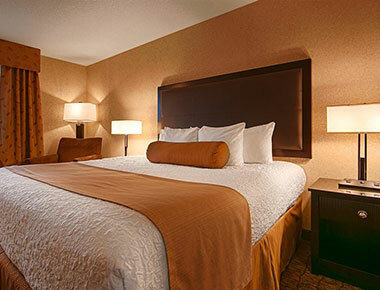 Our hotel rooms feature modern design choices, comfortable furnishings, and all of the comforts of home. Relax with your in-room flat screen TV with cable programming, free high-speed wireless Internet connections, 24-hour front desk, and much more. This smoke-free hotel offers a variety of on-site recreational activities as well. Enjoy swimming in the indoor heated pool, or take a relaxing soak in the indoor hot tub. Also located in the spa area is a refreshing sauna steam room. The exercise room makes daily fitness simple, and the guest use business center allows for all of your personal and business computer needs. Each morning, you can wake up to a free full hot breakfast bar, serving up all of your morning meal favorites. Choose from all of the hot and cold breakfast items that you enjoy, including cold cereal and milk, fresh baked goods, hot fresh waffles, and much more. Whether you prefer a light and healthy breakfast or you plan on fueling up before a day at the beach, you can always find the perfect way to start your day. 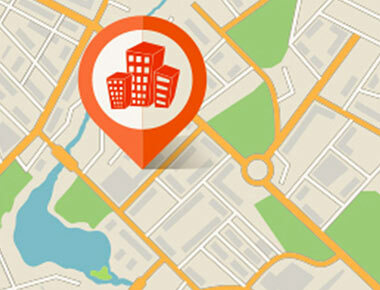 Another reason that we are at the top of the list for places to stay in the area is that we are conveniently located just minutes away from many local businesses, shops, and dining choices. Whatever you may have planned on experiencing, we are the convenient choice in local lodging.